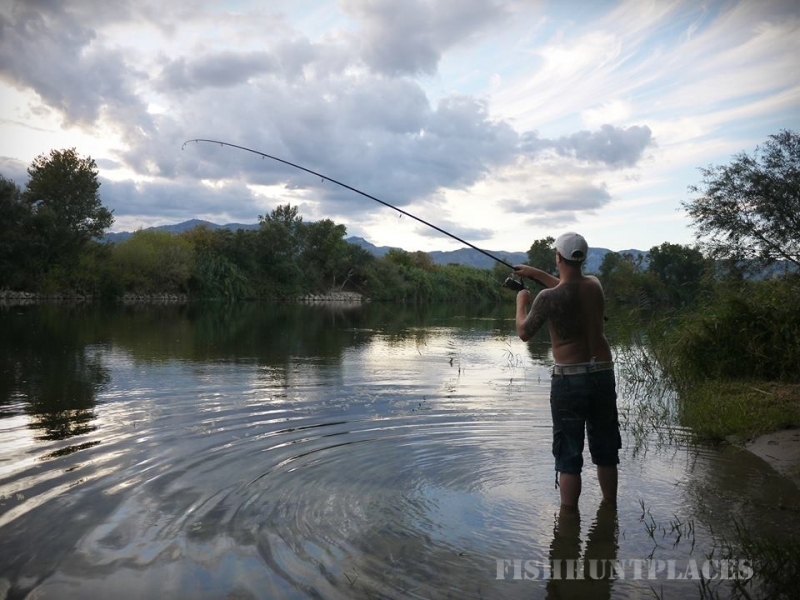 Ebro Sporting Adventures, we don't put you in a apartment or guest house, miles away from the river Ebro, you will be staying only 50 meters from the river Ebro in one of our various riverside accommodations. We own 45,000 square meters of private river bank, that's over 2kms of private swims. 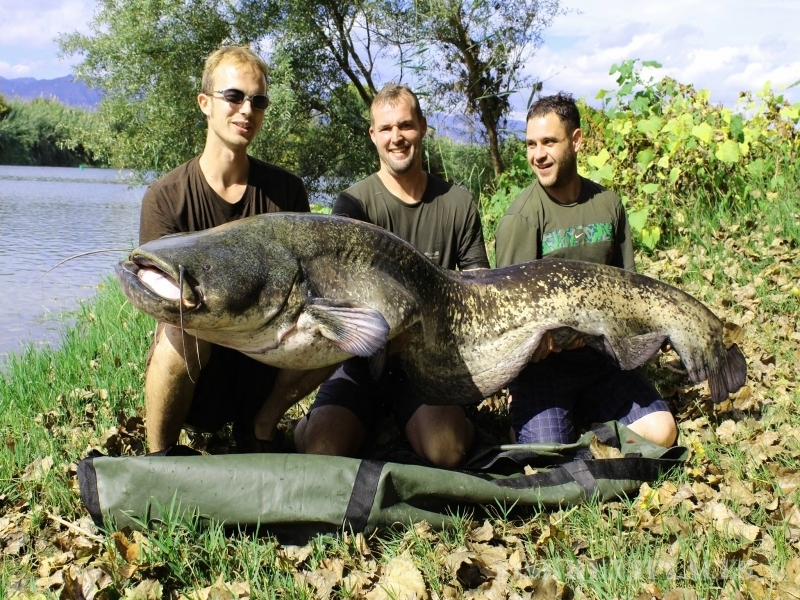 You come on a fishing holiday to catch Catfish, Carp, Zander, Sea Bass, etc. We give you the freedom to come and go when you want to, not when we want you to. If you want to fish 24 hours a day 7 days a week, that's not a problem. 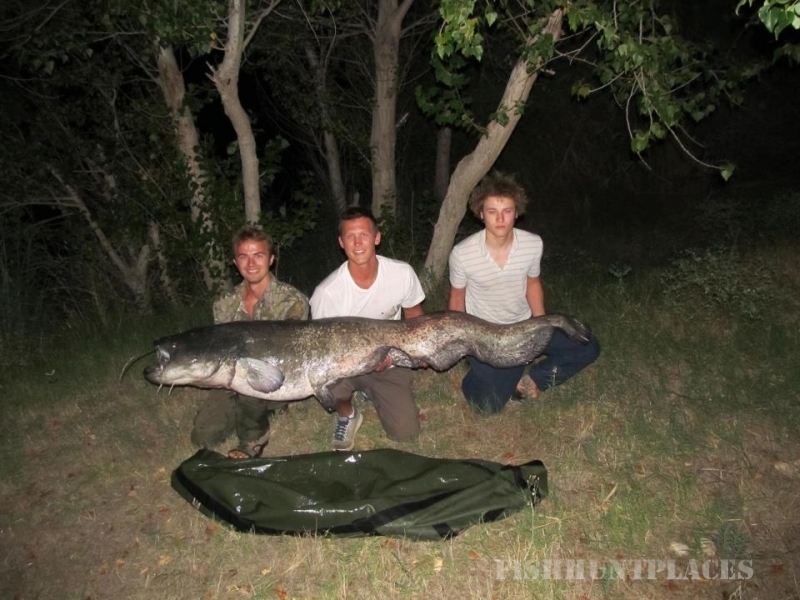 Guided Catfishing, Guided Carp fishing, or Unguided too. We are located on the river banks of the Lower Ebro. Close to the town Tortosa.Tortosa is only a five-minute drive away from us, and is situated only two hours away from Barcelona. There is a direct train link which bring you through the stunning Catalonia countryside. We can provide you with all the tackle needed to fish. Our fishing tackle is top-of-the-range rods and Shimano reels, stainless steel rod pods, landing nets, Delkim bite alarms, scales, unhooking mats etc, and all end tackle - everything needed for a good day’s fishing. We welcome all anglers, individuals, groups, families, etc, with all levels of fishing experience. All can benefit from the knowledge and experienced E.S.A. 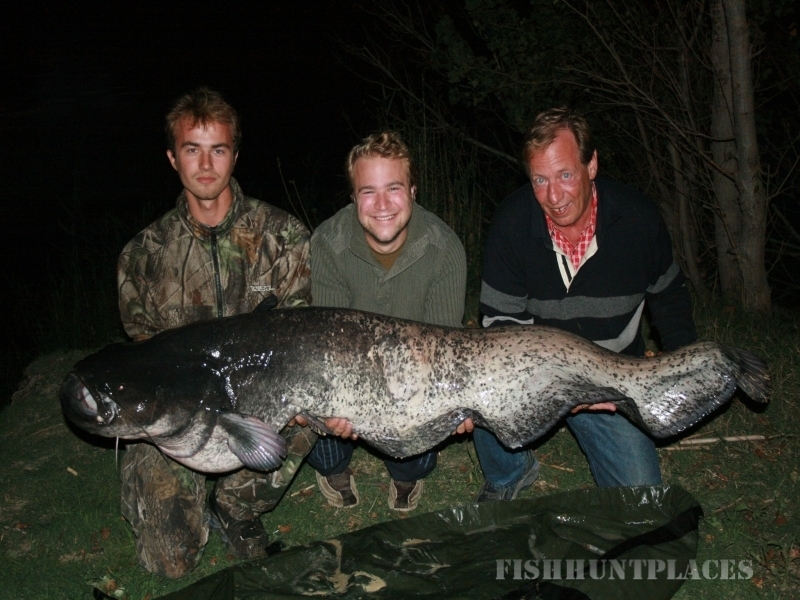 Catfishing, Predator fishing, Carp fishing guides. And for the angler who prefers to be independent and unguided and bring their own tackle - that’s no problem.